Nearly 200 Former ITT Students Refusing To Pay Student Loans, But Is That A Good Idea? 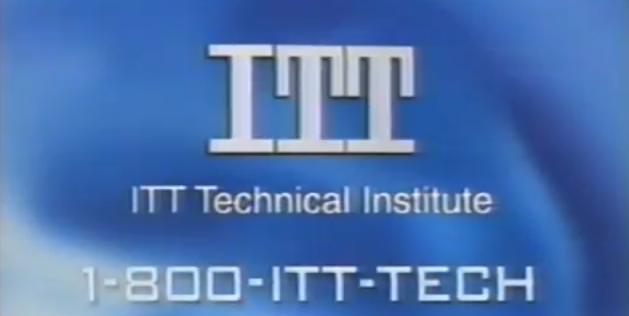 The abrupt closure of ITT Educational Services’ 130 ITT Tech campuses left tens of thousand of current students sitting in limbo with regard to both their education and all the student loan debt they had amassed. Likewise, a number of recent ITT grads are holding degrees they believe are now worthless. A group of nearly 200 stranded ITT students and graduates are the latest to join the ongoing “debt strike” started after the collapse of Corinthian Colleges.